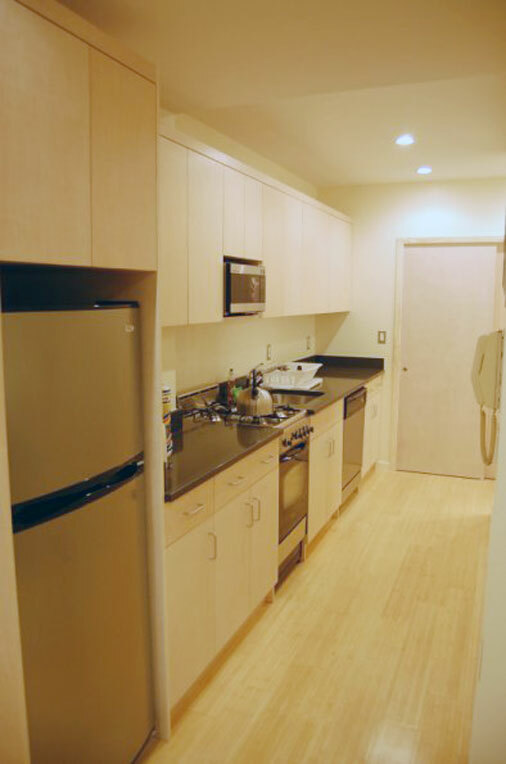 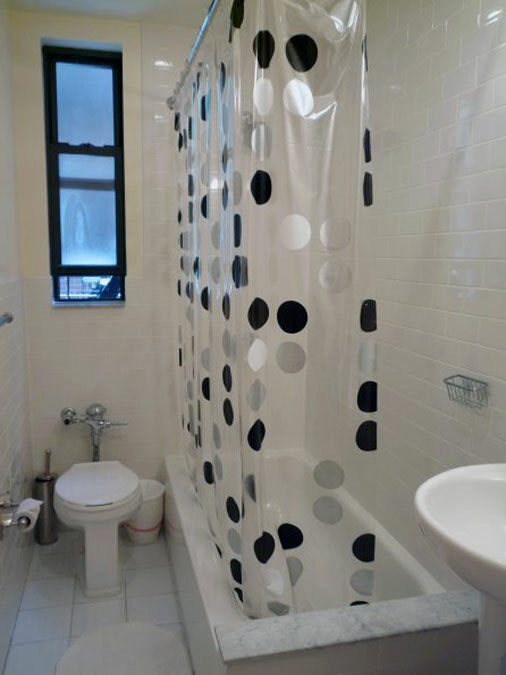 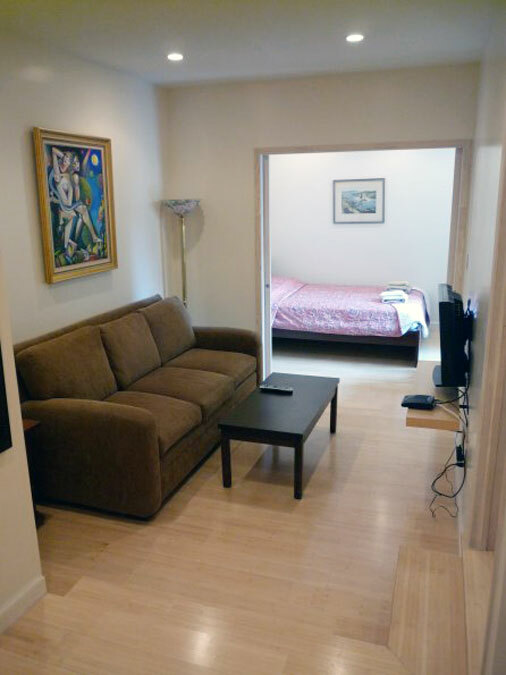 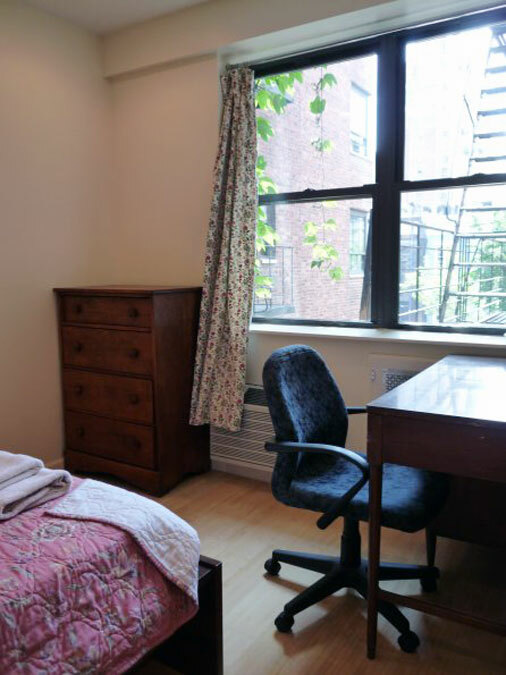 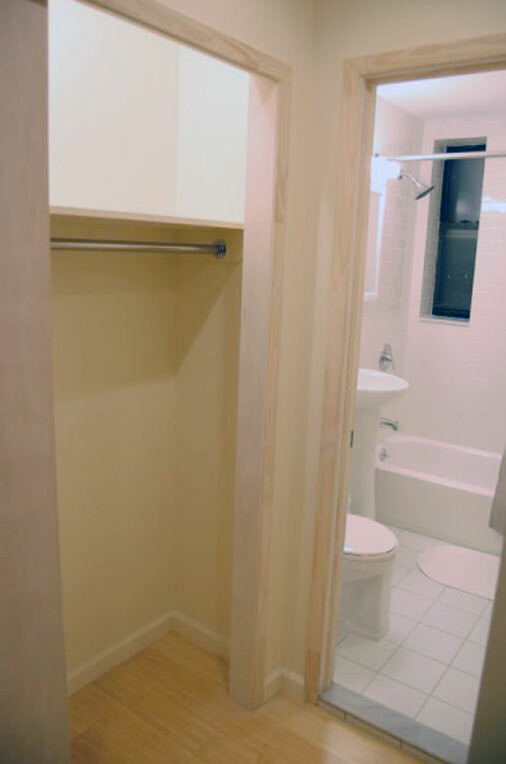 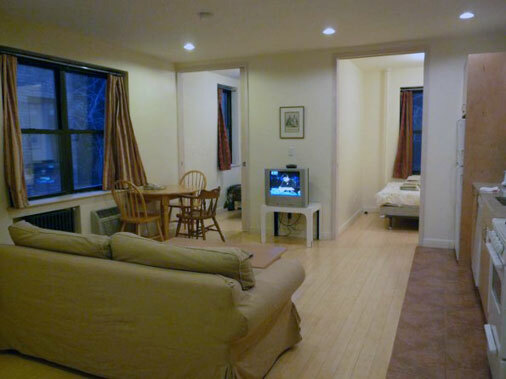 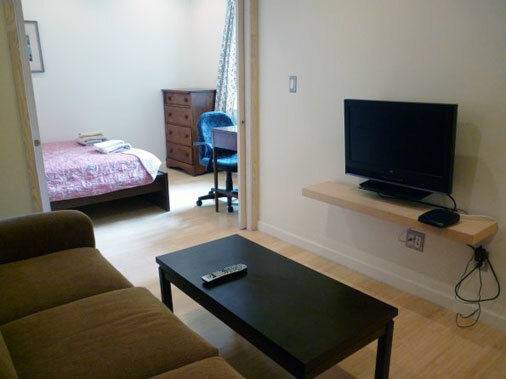 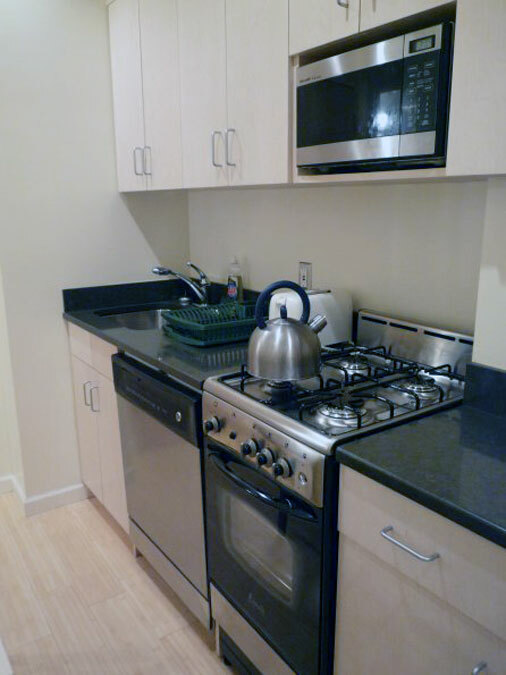 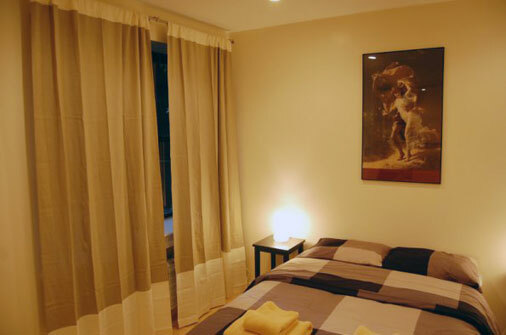 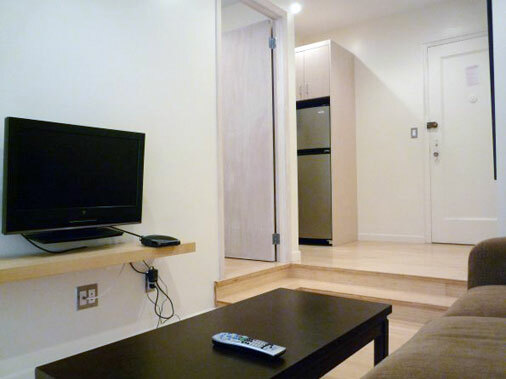 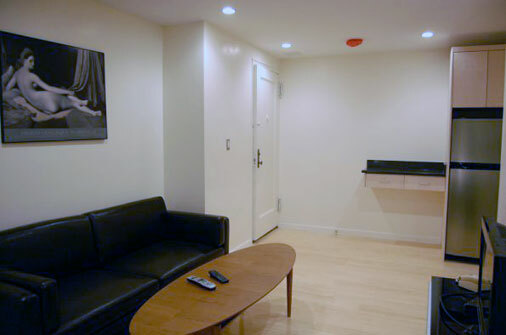 Studio that has been gut renovated and converted to a small 2 bedroom apartment. 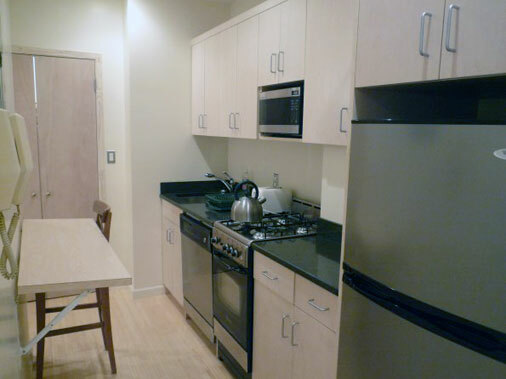 Bright and modern, an economical solution for 2 roommates or a couple with a child. 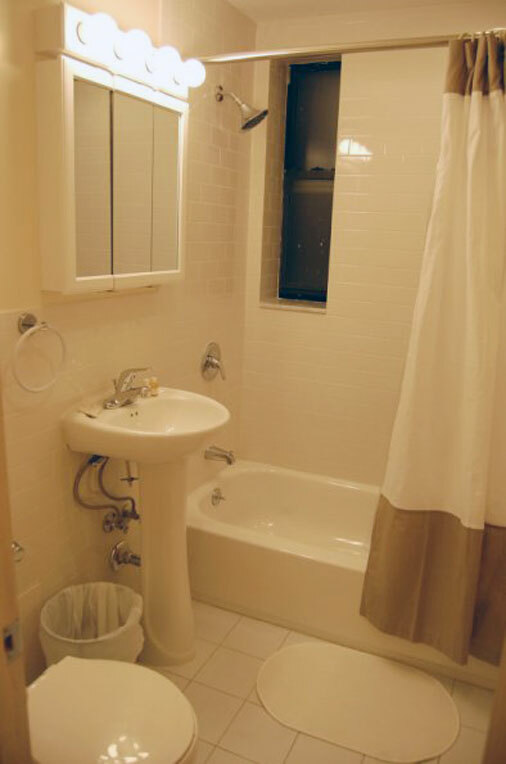 Comfortably accommodates 2-3 people. 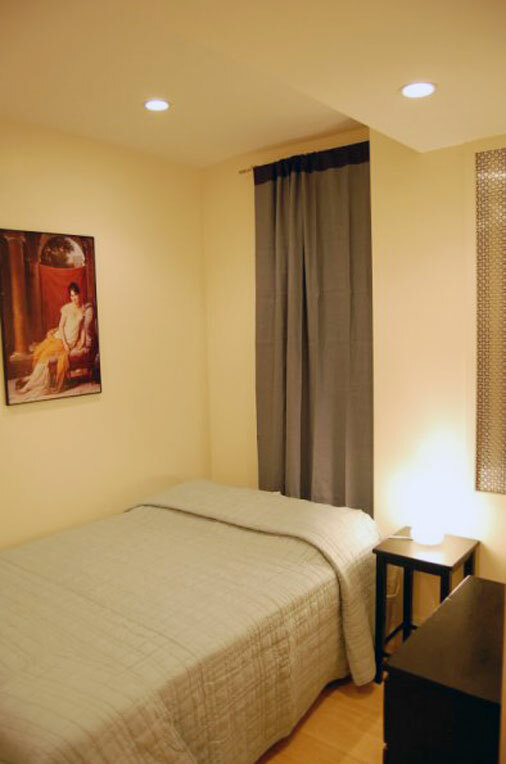 Bedrooms: All requisite sheets, blankets, pillows, and towels; Full or queen beds in each bedroom, night stands, lamps, and dressers.